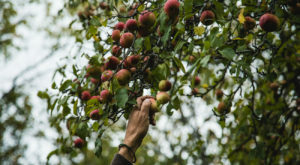 We curate the best cider from small makers around the country. 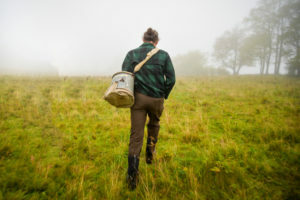 Cider ships from the orchard to your door. What is Cider in Love? Well, we’re not a traditional e-commerce site, that’s for sure. 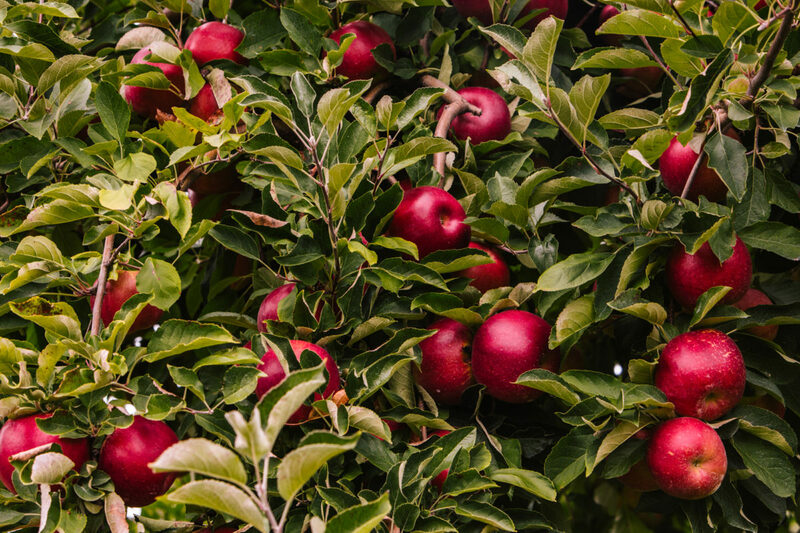 We’re like the Etsy of fine, heritage cider. 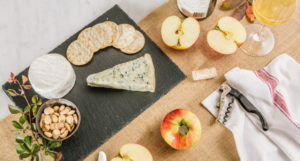 We created a place, a digital place, where you can shop directly from the best fine ciders from makers across the country. Our mission is to advocate for independent, talented heritage cider makers… and make their delicious ciders available to a larger audience. We hand select the best makers across the country. All of our cidery partners are dedicated to crafting the best fine cider out there, hands down. 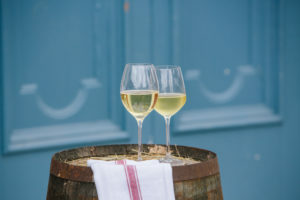 Working in small batches, they focus on growing and using only rare cider apples to create nuanced and complex ciders that taste nothing like the mass-produced ciders you may have had in the past. Heritage cider is like fine wine. You can taste the quality and craftsmanship in your glass. It also means Cider in Love shopping experience is a little different. A few things to know. There is no Cider in Love warehouse. All cider ships from each maker directly to you. 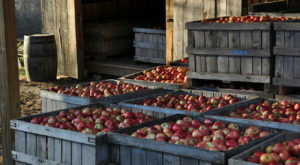 Each cider maker needs a special permit to ship into each state. Permits are not easy to get. 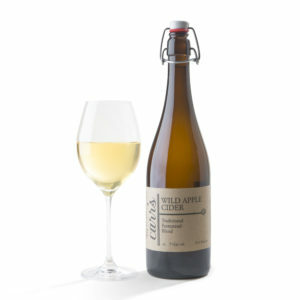 (Sigh, antiquated regulations…) So each cidery has a different shipping footprint. 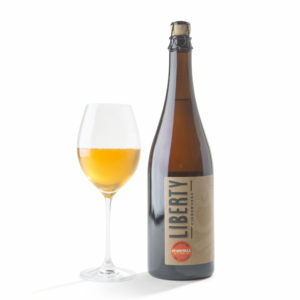 To see which ciders ship to you, visit our Shop page and type in your zip code to see what you can order. 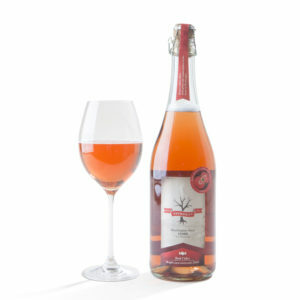 Or click here to see which cideries ship to your state. 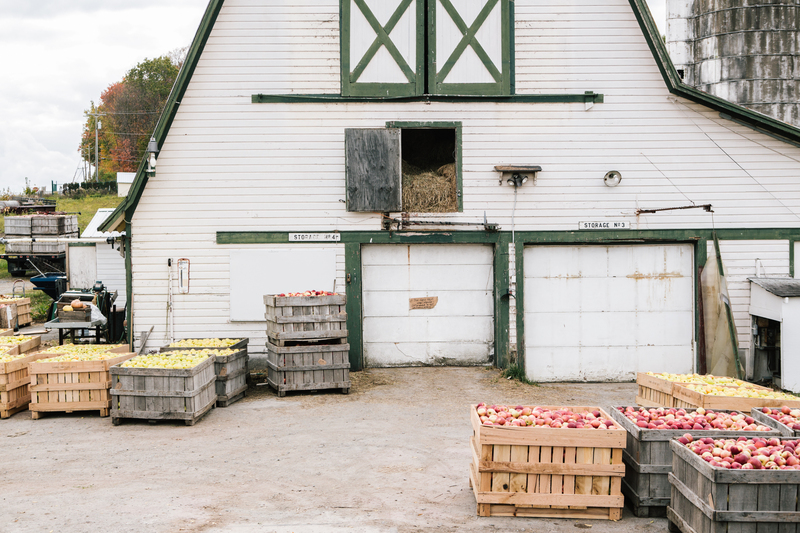 Cider ships from where it is made – so bottles ship from different places across the country. That means a different box for each maker. Each cidery charges its shipping. Like Etsy, when you order from different shops or makers. Here’s a tip: cider makers charge a flat fee for shipping and it steps up by volume. It costs a single rate to ship 1 to 3 bottles. It costs a single rate to ship 4 to 6 bottles. And it costs a single rate to ship 7 to 12 bottles. 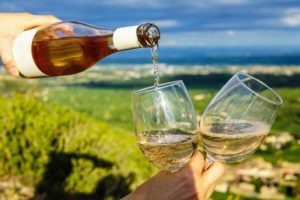 To make the most of the site and your cart, we suggest you shop multiple ciders from one maker – and then explore new makers from there. Our job is to taste the best bottles out there. It’s a pretty good gig. Wondering what bottle to start with? These are our hand-selected top picks, based on where you live. 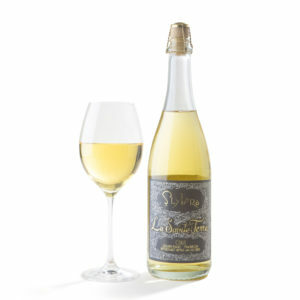 A true expression of terroir, made from wild seedling apples foraged in the hills of the Fingers Lakes Region, NY. Cider season in a glass. 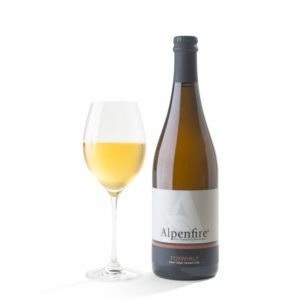 Aged in whisky barrels, it serves up notes of vanilla, ripe apple and oak. An award winner made from incredibly rare apples that are naturally red-fleshed. Naturally bursting with fruit flavor. 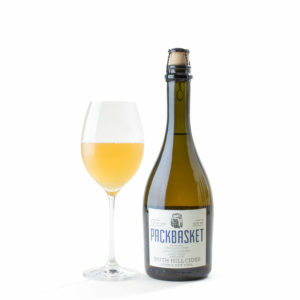 This is wild-fermented farmhouse cider at its very best. Dry, lovely with a funky twang. Love it! 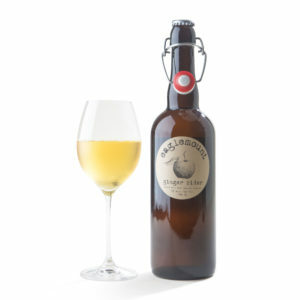 This cider is a real crowdpleaser. Bubbly with just the right touch of sweetness. 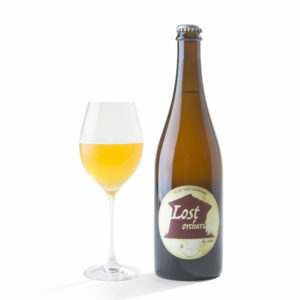 There really is a lost orchard, in the wine country of Sonoma, CA. 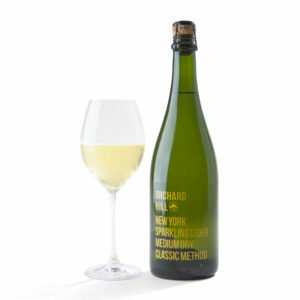 Bone-dry, subtly sparkling yet evocative of the orchard floor. From the heart of the Finger Lakes. 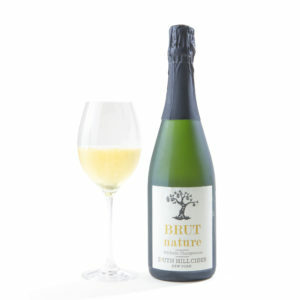 Elegant, dry with a creamy feel and endless soft bubbles. A little spicy kick of locally grown ginger infused into fine cider made from sustainable grown heirloom apples from their 1880s homestead. If you live in Washington D.C.
A dry sparkling estate cider with rich earthy flavors. Dense and delicious.